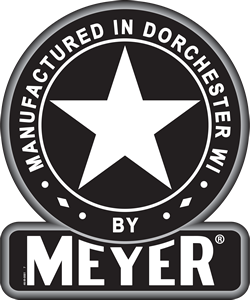 MEYER MANUFACTURING CORPORATION (then known as Meyer's Machine Shop) was founded in 1944 by Alvin Meyer in Dorchester, Wisconsin. The original business was founded upon equipment repairs along with manufacturing of snow plows, farm wagons, grain elevators, truck racks, fork lifts and mobile homes. In 1951, Mr. Meyer patented the False-Gate Box which was later redesigned into what is believed to be the first Self-Unloading Forage Box ever built, the model M100. In the early 1960's Alvin's sons Don and Larry, and daughter Judy, joined the business. 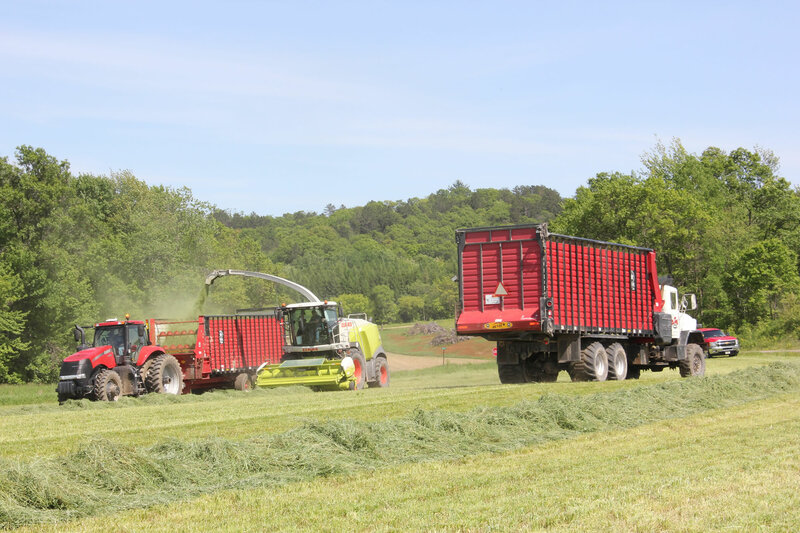 The company continued to expand it's product offerings to include forage boxes, running gears, Crop-Max / V-Max / V-Force and Industrial manure spreaders, portable feeders and Formula vertical TMR mixers. From its humble beginning as a Machine Shop, Meyer Manufacturing has continue to expand its facilities while implementing the latest technologies into superior product designs. Today, Meyer Equipment is seen throughout the United States, Canada, Central America, Europe, Australia, Russia and Japan. Emphasis on customer satisfaction along with commitment to product quality and advancement provide you maximum productivity from all our products. Meyer prides itself on tailoring products to meet the needs of all sized operations, farm and industrial. Farm Equipment Buyers Trust the Name Meyer! Meyer Manufacturing Corporation is a leading producer of farm equipment including: manure spreaders, forage boxes, live floor ag boxes & semi-trailers, bunk feeders, delivery boxes, vertical TMR mixers, flat racks and Rocky mineral feeders.